Cadillac used an advanced mixed-material approach for the lightweight body structure of its CT6 luxury sedan. The aluminum-intensive structure includes 13 different materials that are customized for each area of the car to simultaneously improve driving dynamics, fuel economy, and cabin quietness. 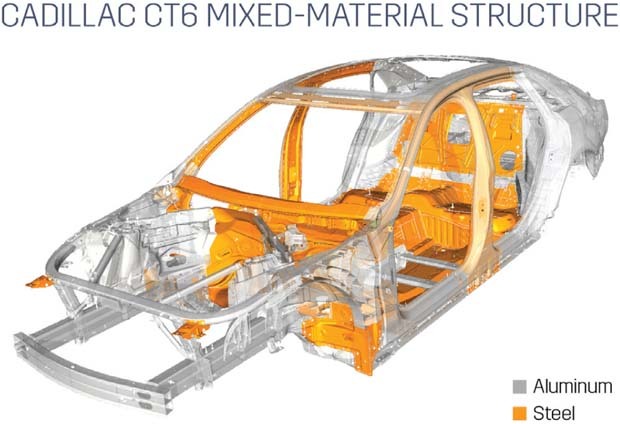 Sixty-four percent of the CT6 body structure is aluminum, including all exterior body panels, and the mixed material approach reportedly saved 90 kg (198 pounds) over a predominately steel construction. A combination of aluminum spot welds, steel spot welds, flow drill screws, self-piercing rivets, laser welding, aluminum arc welding, and hundreds of feet of structural adhesive were used to assemble the body of the CT6, according to Cadillac. Image courtesy of General Motors. 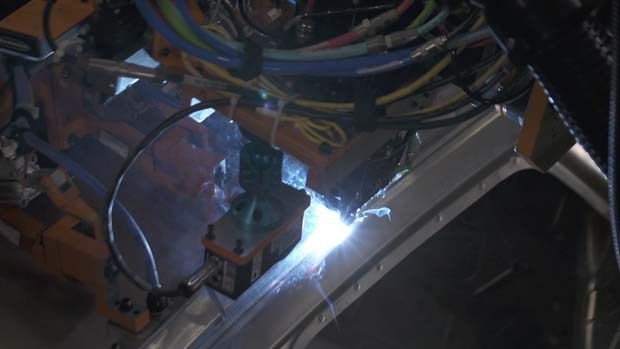 Aluminum laser welding, shown here, is among the advanced mixed-material joining techniques used by Cadillac to build its CT6 luxury sedan. Image courtesy of General Motors. Engineers selected the best joining method depending on material combination and body location. Twenty-eight robots, descending on the vehicle body in two separate framing stations, were used to weld the inner and outer vehicle frames. The robots, mounted above and beside the vehicle, were able to join the body-in-white together from all angles and also reach beneath it. As important as they are, lighter-weight advanced materials are not the only route to achieving higher fuel efficiency. Instead, automotive designers should consider them as one of several options in an expanding design toolbox, according to Lux Research’s Anthony Schiavo, lead author of the report “Building the Car of 2025: How to Cost-Effectively Get to 54.5 MPG Using the Right Mix of Advanced Technologies.” Schiavo sees the industry trending toward vehicles in which multiple systems—including electrification, fuels, sensors, and software, as well as materials—compete for a slice of the automotive fuel efficiency pie. “Companies like Apple are talking increasingly about moving into the automotive space. Tesla, of course, has done a very high profile job of bringing electric vehicles to the public mind. And Google has been working significantly on its self-driving car,” he said. “These new companies are also bringing new technologies with them, whether it’s advanced, lighter, stronger materials, plug-in hybrids and EVs, self-driving features, and alternative fuel sources. Electrification options available today include 12- to 48-volt micro-hybrid, or “stop-start” technologies that turn off a car’s engine when it would otherwise be idling and then quickly restart it when it’s time to move. They also span the range of hybrid gas-electric vehicles and full battery-electric vehicles. A car maker without any electrification in its vehicle would probably need to take almost half the weight out of the car in order to meet the CAFE standard of 54.5 mpg by 2025, Schiavo said. They might need to remove about 500 to 600 kilograms from a 1400 kilogram car, for example. 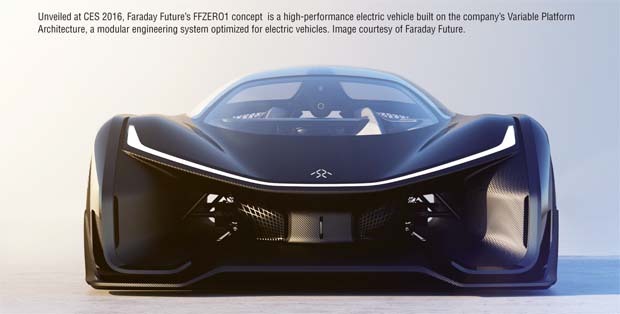 But with a 48-volt micro-hybrid system, they would probably only need to remove about half that much weight—250 kilograms or so. 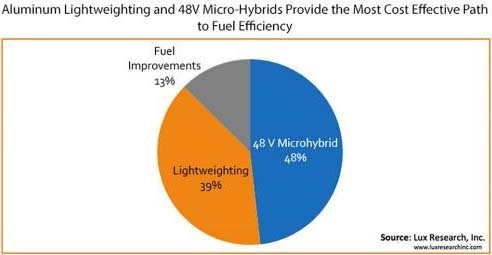 Schiavo believes that in order to meet the 54.5 mpg fuel efficiency requirement by 2025, automakers will rely primarily on aluminum light-weighting and 48-volt micro-hybrids, as well as increasing bio-fuel content. 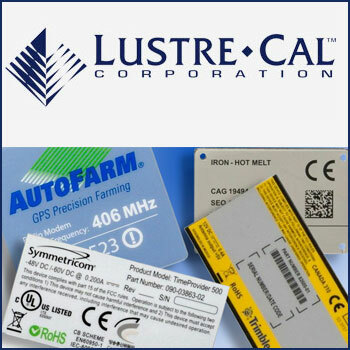 NextCan Smart Magnets Improve Your Product Design?